Situated in sought after East Parkes, this four bedroom home has been tastefully renovated, there is fresh paint throughout, new carpet, ducted evaporative a/c and ducted natural gas heating. The bedrooms all have built-ins, the main has ensuite and walk-in robe. 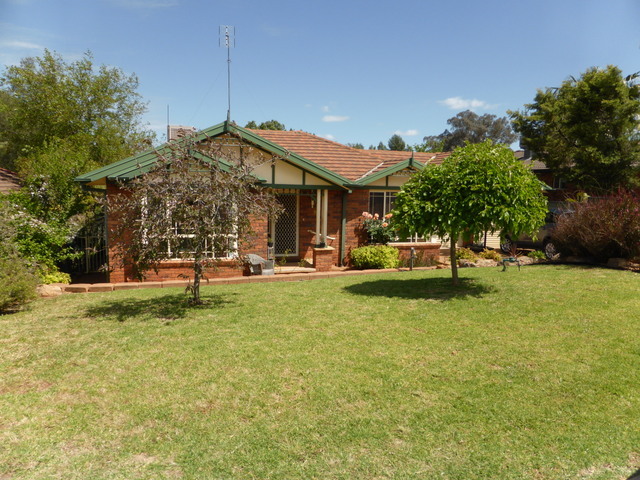 The home has a large lounge room, family room and an office. There has been extensive landscaping and there is a watering system in place.